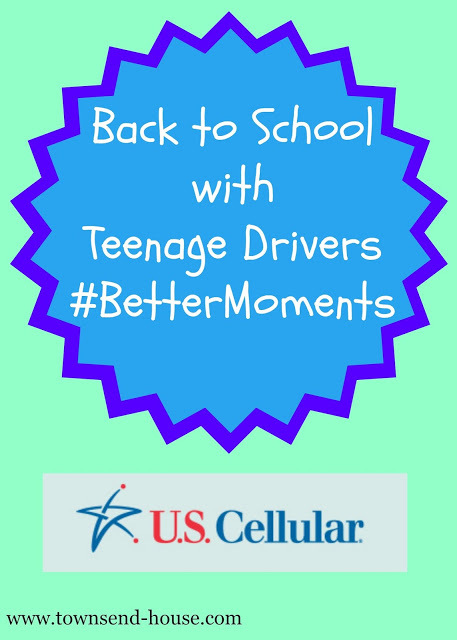 I am a member of the U.S. Cellular #BetterMoments Blogger Brigade. This is a sponsored post by U.S. Cellular, but all opinions are my own! Mother Nature has reared her ugly head this weekend on the East Coast! 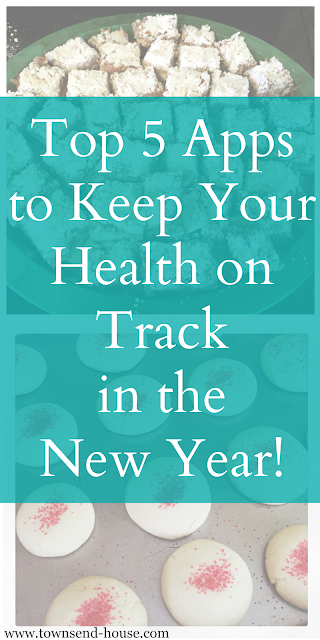 How many of you are dealing with a lot of snow this weekend? Somehow, living in Maine, the storm missed us. 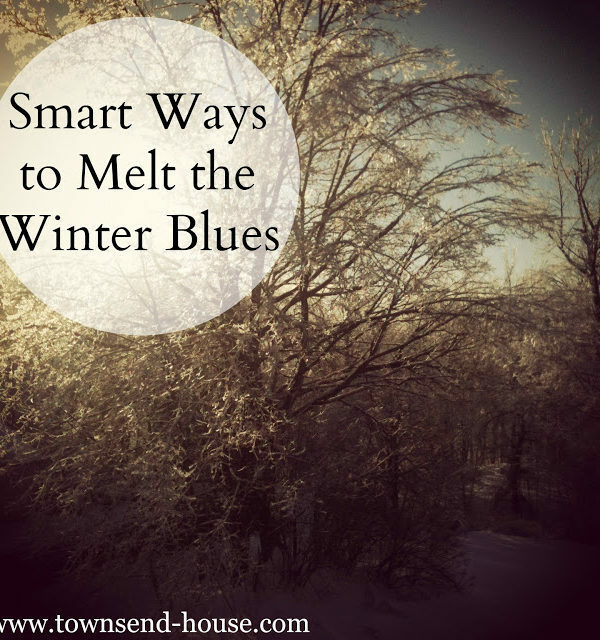 Now, don’t think that we are in the clear snow-wise … [Read more...] about Smart Ways to Melt the Winter Blues!